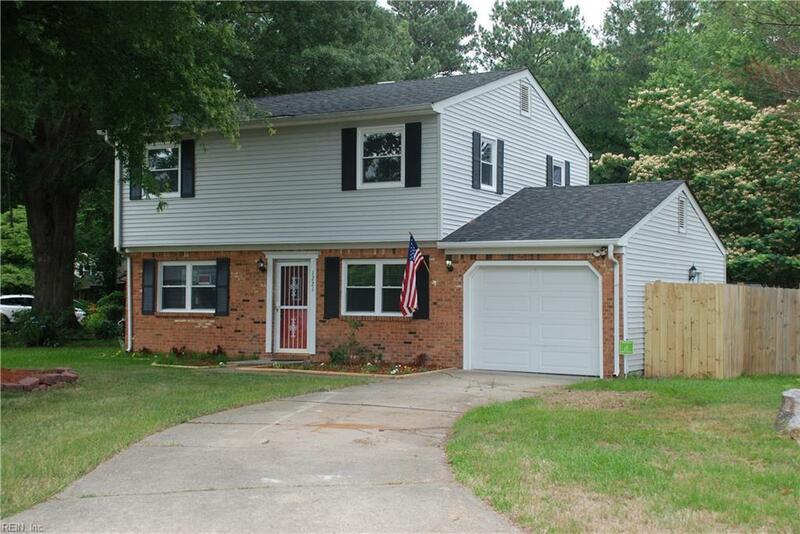 1221 Berwyn Rd, Virginia Beach, VA 23464 (#10240569) :: Abbitt Realty Co.
Wow! 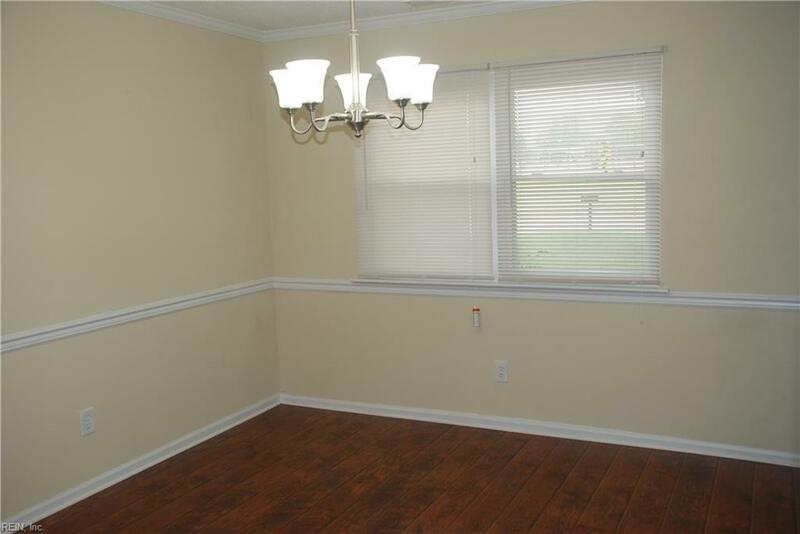 Check out this affordable 4 bedroom, 2 and a half baths, renovated home nestled in the heart of Kempsville! 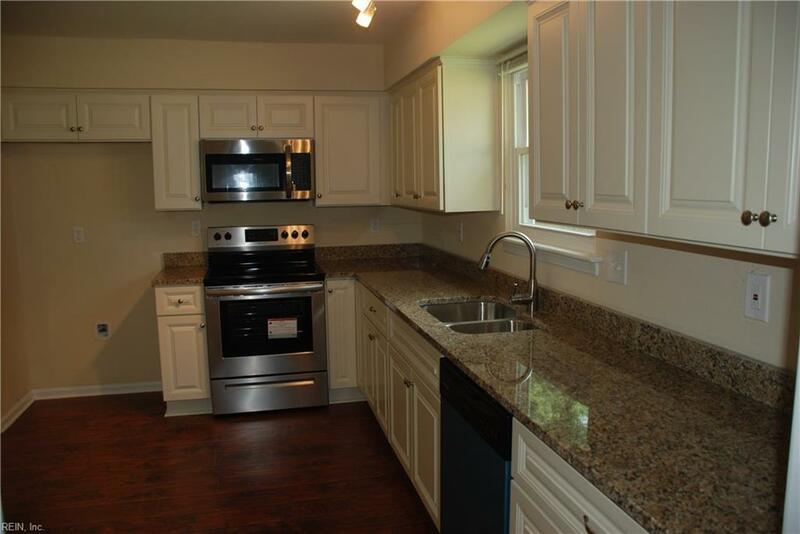 This home boasts new windows, kitchen, baths, granite, wood laminate, tile, carpet & paint! Private master bath. 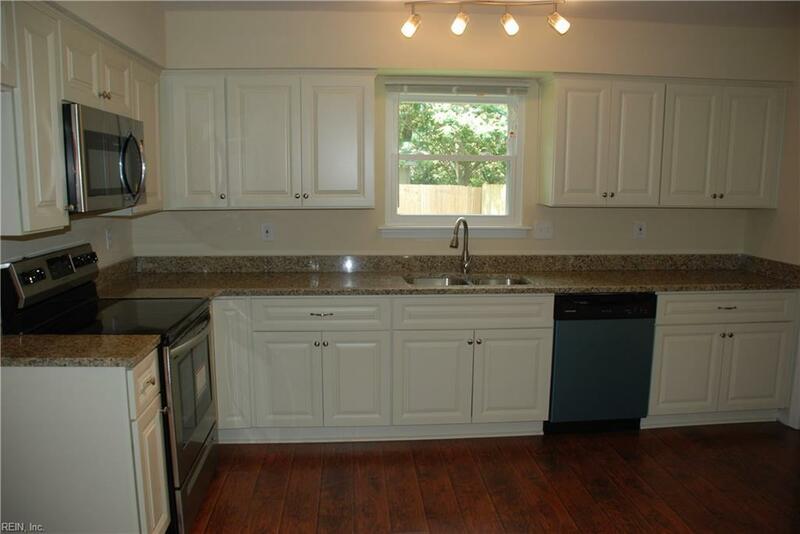 All this plus a big backyard that is great for pets or kids!Seller to give CC assistance on FPO when Buyer uses preferred lender!